Scooties have come up a long way modifying its design, features, and technicalities. 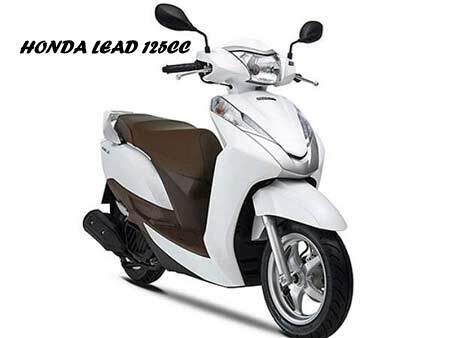 They are quite fuel-efficient, so it becomes easy to maintain the fuel charges. In fact, on the other hand, they make our lives convenient and stress-free to get our work done. They are easy to be managed by young girls, ladies as well a bit elderly people. Even boys love to ride scooties rather than those heavy bikes as they are quite comfortable to ride and also to maintain. For Indian streets, specifically, streets, which are always found jamming with loads of vehicles, broken pavements and all, scooties are easy to ride. 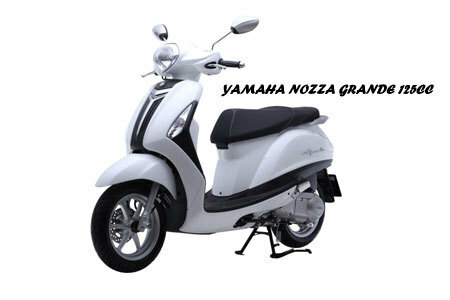 This scooty has an engine of 125cc with a classy design. It has gained a position all across the world because of its good performance. The output is 10.5bhp with 107Nm torque and it has the engine that provides an automatic transmission making it easy to ride upon by each of your family members. 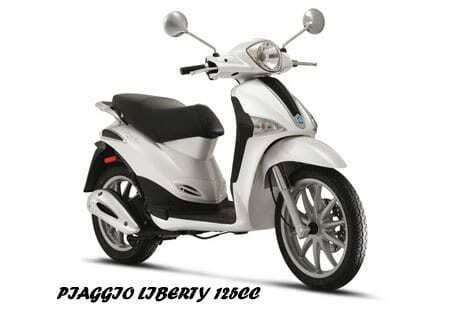 Counting again from the brand of Piaggio, Liberty 125 has an engine with 125cc. It is enabled with four cylinders that help in cooling down the engine. It has an output of 110.2bhp and a torque of 10.4Nm. It provides 200mm disk brake in the front wheels and 110mm in the case of rear wheels. 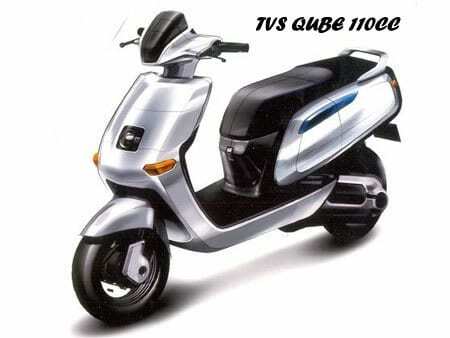 Last but not the least; it has attractive features like pillion footrest, electronic start, step up seat, etc. This scooty at the number eight has an engine with 125cc. As all of us aware of the fact that Yamaha has been the brand known for making super class two wheelers. 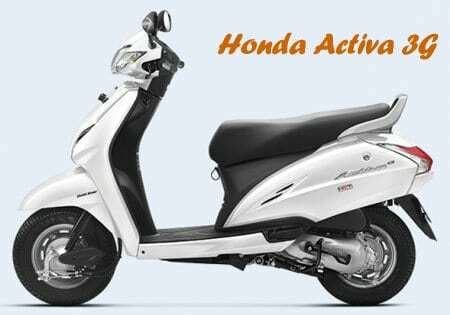 Its single cylinder air-cooled engine helps in maintaining the rising temperature while riding scooty for the longer period. It offers an output of 11bhp. It has a very stylish outlook with comfortable seating and split space. It has a displacement engine of 125cc. It gives a power output of 11.33bhp and a torque of 11.6Nm at 5000rpm. The scooty gives a ground clearance of 138mm for effortless riding on bumpy roads. The seat is properly placed for making it easier for the average height people to sit and ride. 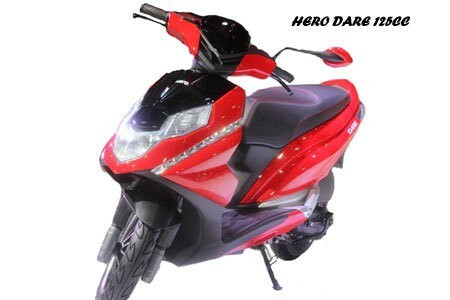 Hero Dare 125cc offers a displacement engine of 124.6cc with a power output of 9.4bhp at 7500rpm. It provides a torque of 9.8Nm at 6500rpm. It has an automatic transmission, provides a mileage of 60kmpl. Its storage capacity is 6 liters. It enables with hydraulic shock absorbers, which make it more desirable. 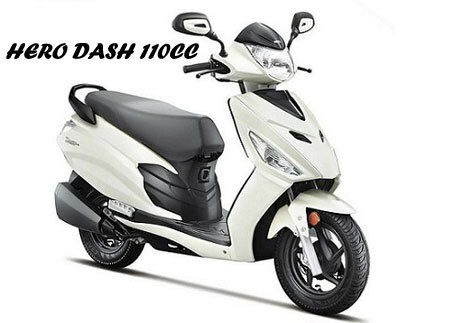 Though Dash 110 has a lower displacement engine than others, but equipped with a quite high engine pulling capacity, this is a perfect companion in your rides. It is fuel-efficient, has a power output of 8.5bhp and 9.4Nm torque. The engine is single and air-cooled. Although it doesn’t look sleek, stylish, or funky, yet it is a perfect companion to match the look of corporate, office goers. It has an engine with 110cc. Its operating cost is pretty low as it serves with 800W battery engine. Its battery capacity is 10Ah and 48v. Its efficacy is quite high, so it is even like by the students as well. 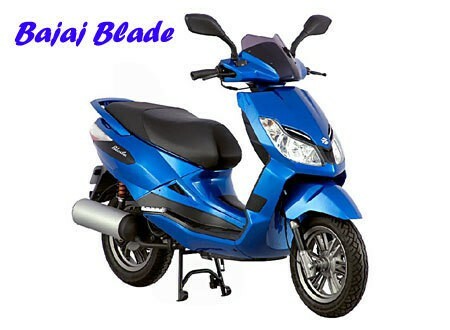 Being at number three, Bajaj Blade 125 offers a displacement engine of 125cc with a power output of 11.5bhp. It is enabled with 4 speed manual transmission engine. The storage capacity of the fuel tank is approximately 14.5 liters, which is commendable. At the Number two and the most auspicious of all, TVS Rockz is quite less priced but its services and features are quite attractive to the buyers. It has an engine of 125cc with a power output of 10.5bhp. 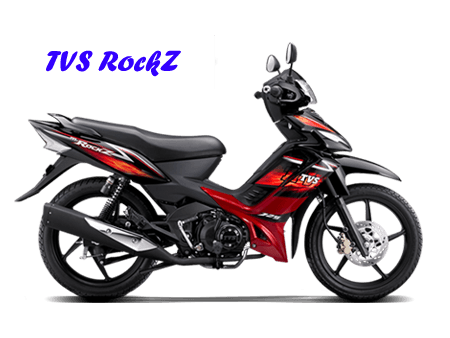 TVS Rockz has been designed that somehow resembles to that of a bike’s design, making it quite suitable to ride in jam stricken roads. It is apt for students and young people. 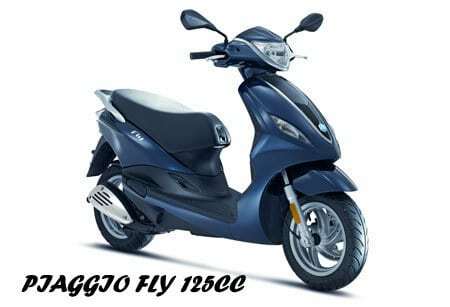 Finally, the scooty at the first position is a perfectly balanced one with appropriate pricing and features. That is why it is nonetheless the Honda Active having a 125cc displacement engine, along with 8.6bhp power output. It has an automatic gearbox, which helps in taking high pickup. It has a 4-stroke engine that is air-cooled.